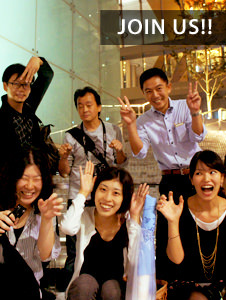 From post-Olympic pride to the celebration of the 60th Anniversary of China as a nation, China is a very vibrant place. In this country where government is central, we discovered elaborate, but regulated lighting, lighting embellished by economic development, and traditional lighting. The old and new intermingle along the streetscape of this constantly changing city. 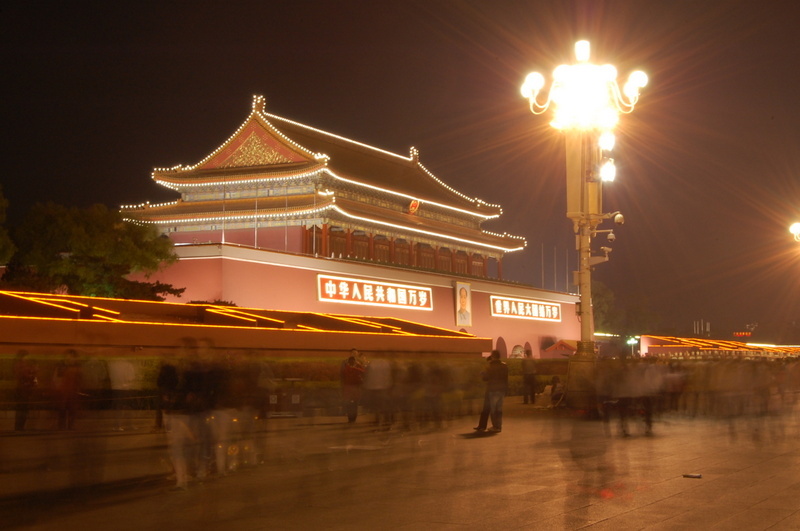 An air of excitement in Tiananmen Square, Beijing. One of the largest plazas in the world, it is brilliantly illuminated and crawling with tourists late into the night. The elaborately controlled lighting is overpowering, a possible symbol of the nation’s authority. A relic alleyway from the Ming Dynasty winds through a residential area. 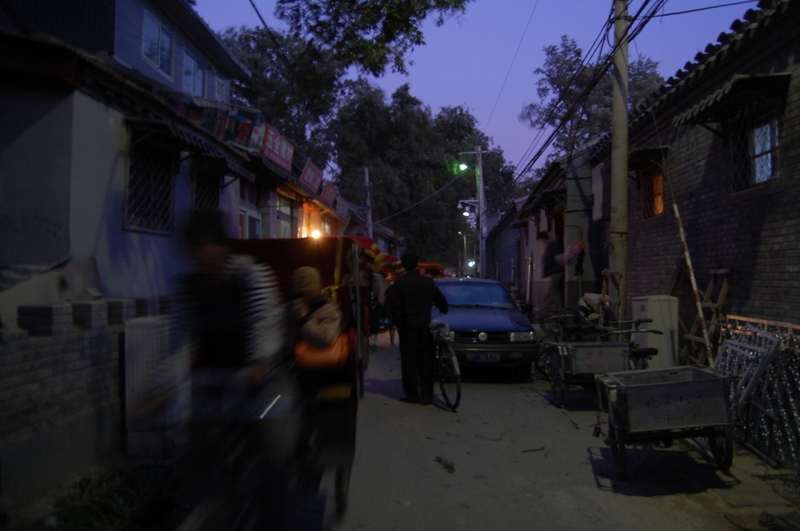 Traditional neighborhoods are built to the human scale with the glow of lantern light dispersed among the alleyways. People are drawn to the lit doorways and their energy spills out into the streets. After 10pm the facade lighting dims and the architectural structure of the National Stadium, or “Birds Nest” is highlighted. The icon seems to be wrapped in a silent kind of glory. 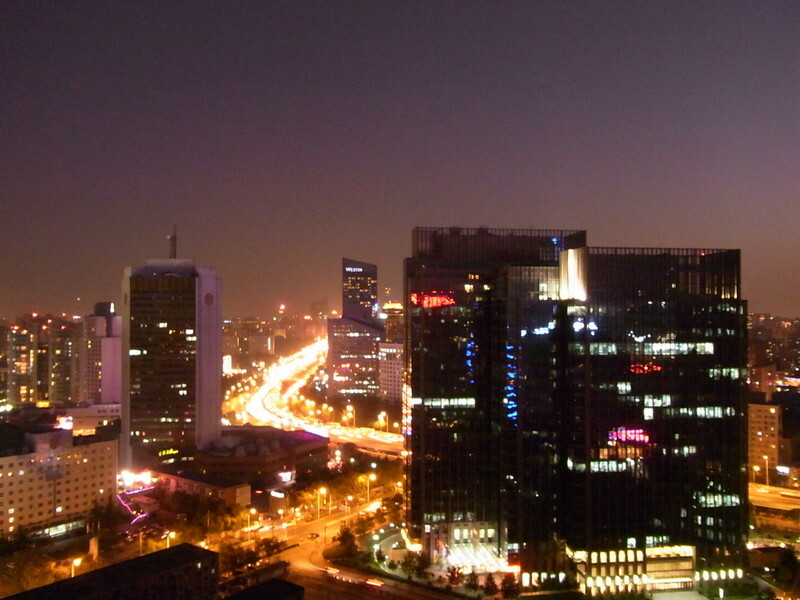 Many of the high-rise buildings in the CBD are illuminated at night, a reflection of the recent economic boom.